YOU ARE LOOKING AT A. 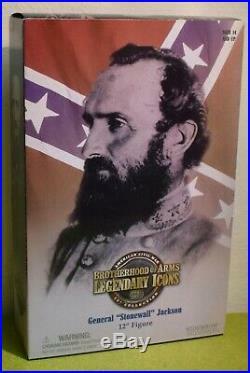 SIDESHOW 1/6 SCALE AMERICAN CIVIL WAR GENERAL STONEWALL JACKSON. 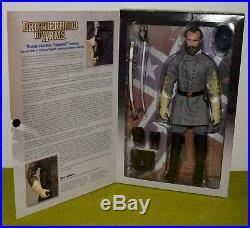 The item "SIDESHOW 1/6 SCALE AMERICAN CIVIL WAR GENERAL STONEWALL JACKSON" is in sale since Thursday, March 14, 2019. This item is in the category "Toys & Games\Action Figures\Military & Adventure". The seller is "toysatml62" and is located in Bournemouth. This item can be shipped worldwide.